The Sleuth has learned that rumors surrounding the origins of Buick’s next fleet addition are true. That means by next summer the mid-size five-passenger Envision tall wagon will be arriving in North America from a General Motors’ plant in China. It will mark the first time that an automaker based here will import product from that country. Lower production costs will allow Buick to sell the Envision as a single fully loaded unit with all-wheel-drive and numerous high-end creature comforts built in. A turbocharged 2.0-liter four-cylinder that produces 252 horsepower and 260 pound-feet of torque will be the sole powerplant. Pricing is expected to start in the low-$30,000 range. 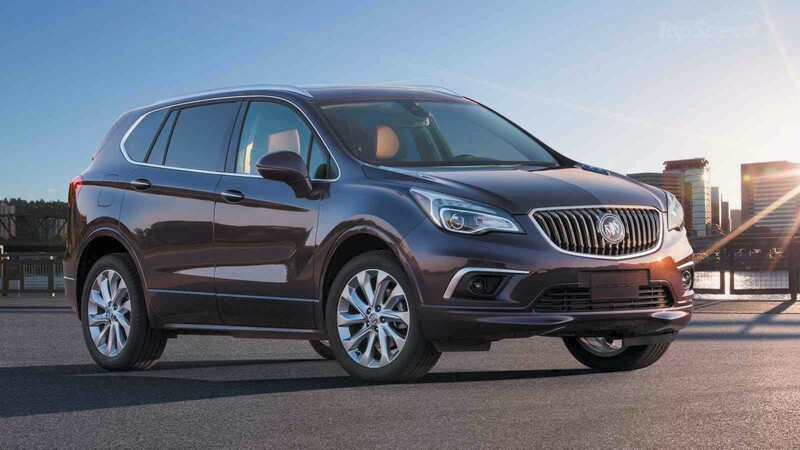 The new Buick Envision will be imported from China and slot in between the small-size Encore and the full-size Enclave.